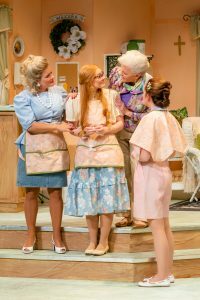 The opening of Steel Magnolias has stolen our hearts within the OpenStage community. We love sharing the lives of this colorful cast of characters as they gossip, gab, and encourage one another. However, OpenStage strives to be inclusive to all of our community and provide an enjoyable experience for everybody. We are thrilled to announce that we will be having our first show performance with an ASL interpreter signing SUNDAY FEBRUARY 10th at 2:00pm! We look forward to this special show and welcoming the deaf and hard of hearing community into the story! We hope that this show will warm your hearts just as much as it has ours. Join us! Holed up in a seedy motel on the edge of the Mojave Desert, two former lovers unpack the deep secrets and dark desires of their tangled relationship, passionately tearing each other apart. Beaten down by ill-fated love and a ruthless struggle for identity, can they ultimately learn to live with, or without, each other? 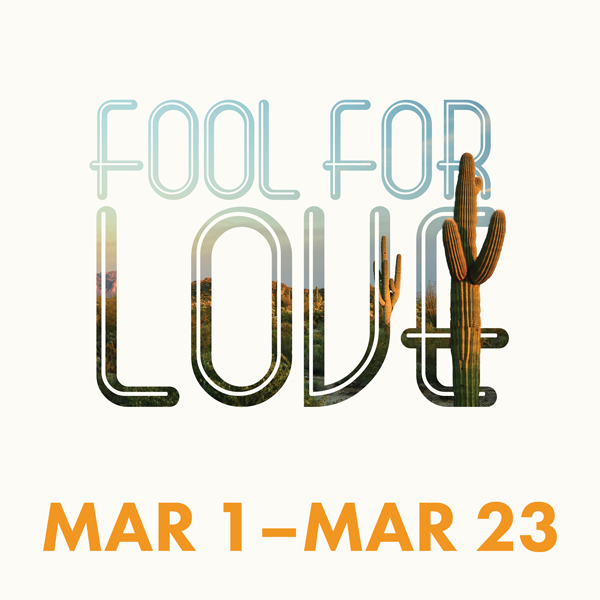 Surreal, searing, and sexually charged, Fool for Love rips along at an unrelenting pace and doesn’t come up for air until it's over. Pulitzer Prize winning Sam Shepard shines some big headlights on how crazy love can make you - even if your squeeze isn't a blood relative. Contains mature language and themes.